According to a report by the American Academy of Actuaries, the major drivers of premium hikes are linked to insurers' uncertainty in the future of their plans. 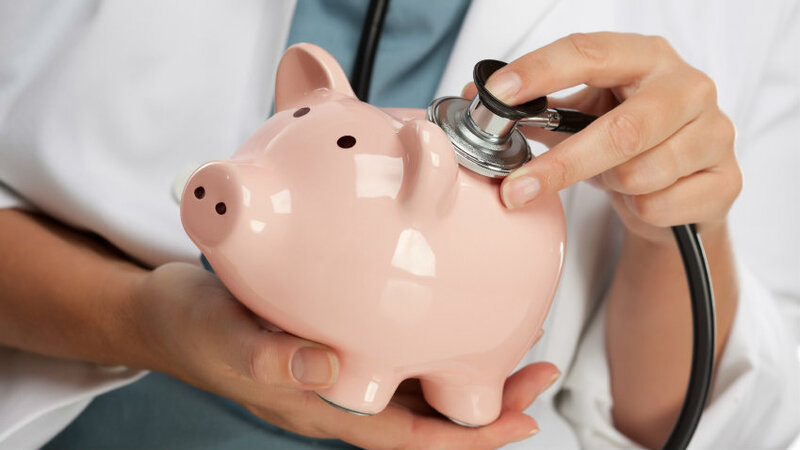 Despite widespread news about changes in health care premiums brought on by the Patient Protection and Affordable Care Act, most of us are in the dark as to what is driving some of the wild variations in premium rates across the country. According to a report by the American Academy of Actuaries, the major drivers of premium hikes are linked to insurers’ uncertainty in the future of their plans. As always, premium growth is related directly to growth in overall health care spending, including medical services and prescription drugs. However, the report notes, the recent economic downturn and recent initiatives to move away from the prevailing fee-for-service system of medical care might be gradually slowing the rate of premium increases. In addition, as insurers are slowly adapting to the PPACA world, they are still reworking their assessments of the risk pools created by PPACA health plans. That may be good news or bad news for consumers. “With another year of experience, insurers have gained more information regarding the risk profiles of their enrollee populations and how these compare to the profiles for the market as a whole, and will adjust their premiums accordingly,” states the report. While the initial enrollees in PPACA plans tended to be higher-risk, older individuals, the Obama administration has recently touted increased numbers of young people enrolling in plans, which should result in lower premiums. In addition, the federal government plans to eventually phase out a transitional reinsurance program designed to help participating insurers pay for especially high claims. The fund, which insurers pay into and which covers the cost of claims between $45,000 and $250,000, is scheduled to sunset after 2016. Insurers might respond by raising premiums.